I’m a musician / music teacher from Helsinki. 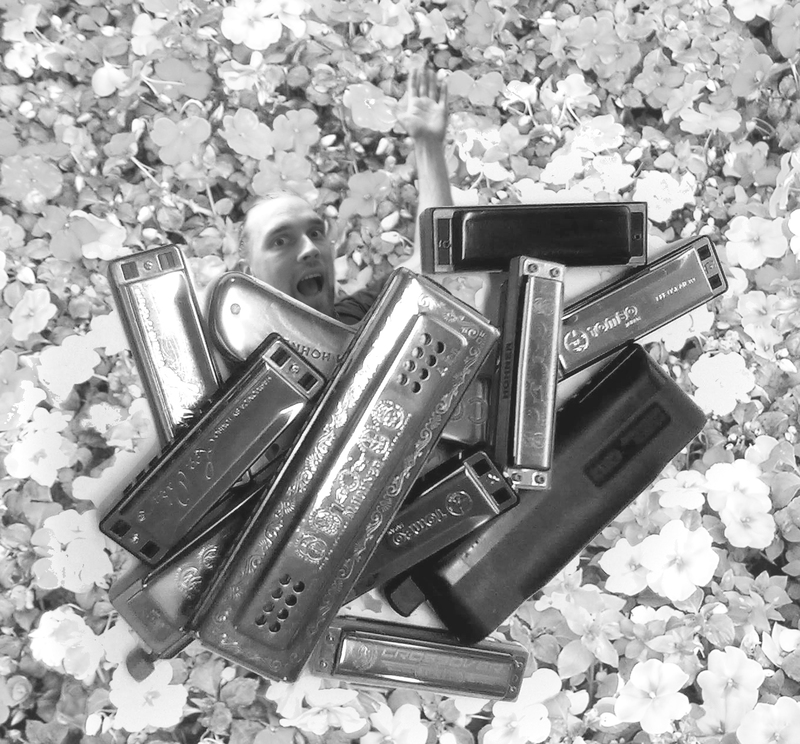 I work with harmonicas, singing and overtone flutes. I also do throat singing, work with music technology and play mouth harp. 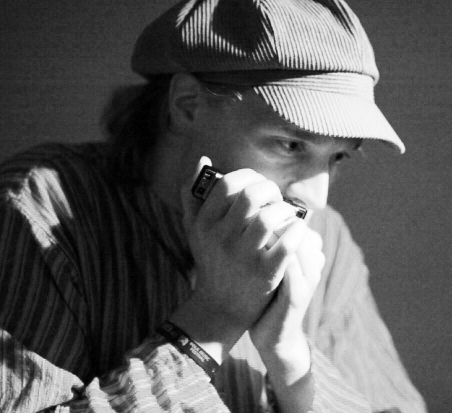 I currently teach harmonica, ensembles and music theory at the Käpylä Music school in Helsinki. 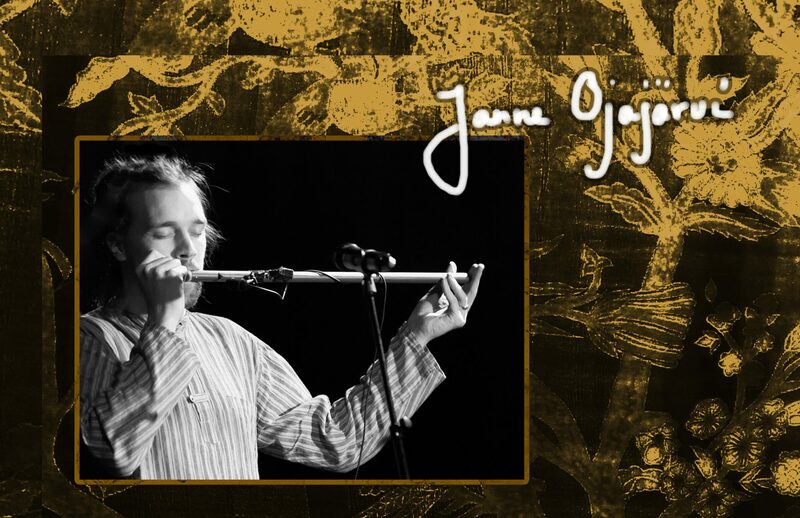 At the moment I play in groups called Trio Beoir, Yhden penkin pojat, Duo Holopainen Ojajärvi and Paja. My other projects are for example contemporary circus performance Kiven aika. Instruments: Harmonica (mouth harp), chromatic harmonica, overtone flute, singing, throat singing. Technics, songs, theory, comping, improvisation, performing, maintenance, tuning, modifying for over bending, music technology, etc. Lessons will be customised according to the needs and interests of the student. Lessons take place in Käpylä.